Professional Development – MESF: Murdock Elementary School Foundation Inc.
During the 2017-2018 school year, MESF fully funded three collaboration days for all classroom teachers, as well as two collaboration days for paraprofessionals. Staff members repeatedly thank our Board Members for this invaluable resource in planning with grade level teams and in preparing our children for what is to be expected in future grades. 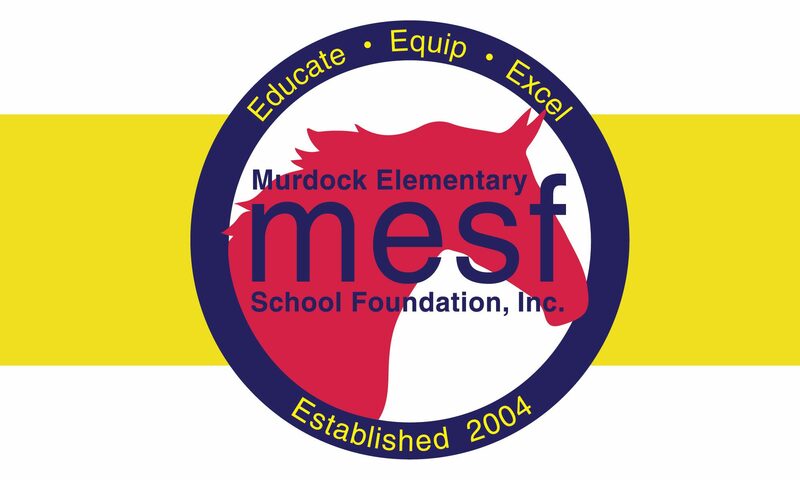 MESF’s 2018-2019 budget includes $19,000 to cover three collaboration days to further enhance the ability of our staff members to reach and surpass the needs of our students at Murdock Elementary. But don’t take our word for it. The staff members say it best…..
We cannot thank y’all enough for making our March 20th Collaboration Day possible. We were able to accomplish so many things to help our little ones be successful. We were able to work on collecting data, making progress reports, Leader in Me projects, and common assessments. This wouldn’t have been possible without your generosity. Thank y’all so very much! made a Scope and Sequence for the 4th quarter. We will identify the standards and create lessons and activities that incorporate Leader in Me that actively engage all students. As a team, we also create the common assessments for the upcoming quarter. Thank you for allowing this important day to take place! craft common assessments, discuss common grading, and analyze data to facilitate discussions on how we can best meet the needs of all of our students. Thank you so much for funding this valuable time for us to work together! The fifth grade team thanks MESF for the collaboration days that we have had this year. We have loved having the time to plan engaging lessons for the students, as well as field trips, Immigration Day, and end of the year activities. We appreciate all that you do for us! Mrs. Lane used the collaboration day to visit other East Cobb schools and collaborate off campus with fellow P.E. teachers. The visits to other schools allowed time to learn from the most respected P.E. teachers in East Cobb. This collaboration day was beneficial and much appreciated! Thank you MESF! On behalf of Murdock school counselors, I would like to thank you for allowing Mark and me the opportunity to collaborate together. During this invaluable time, we were able to create interactive lessons, identify needs for the year, and discuss ways to make our program better. Thank you for your continued support! For our collaboration day, I observed Mr. Tighe teaching music and took a wealth of notes. Afterwards, we discussed strategies, pacing, sequencing, and curriculum. It is a rare treat for a music teacher to be able to take time to see their colleagues work in a classroom setting, thank you MESF for this opportunity. On our Special Education collaboration day we developed writing strategies that will better engage our students. We also be collaborated on data collection and common assessments. We are so grateful for this time to allow us to work and plan together. The ESOL teachers utilized our collaboration day to create meaningful literacy lessons for our K-5 students. We created a plan to incorporate center activities that includes a technology component for our classes. We are truly appreciative of your support! Murdock Paras came together for a ½ day collaboration. Our facilitator, Ellen Adams, presented a lesson on SmartBoard skills. We greatly benefited from this training and we’re excited about bringing this knowledge into our classrooms to better serve the students and teachers. We especially enjoyed learning and experimenting with the Lesson Activity Toolkit 2.0. We also explored Outlook and many of its components. MESF board approved acquisition of the following requisition items. These items were selected after needs assessment and administrative review, as well as approval by grade level liaisons. Field spraypaint line machine and paint- P.E.